What are Some Food Safety Guidelines? 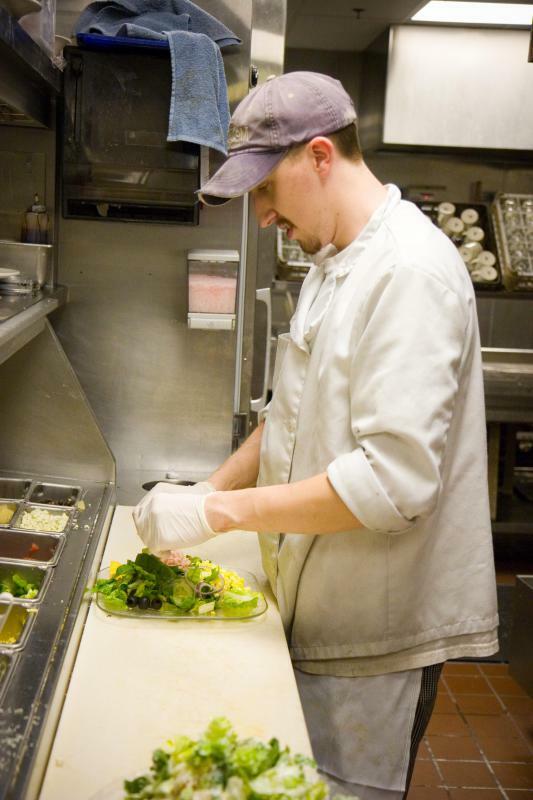 A chef should wear gloves for food sanitation safety. 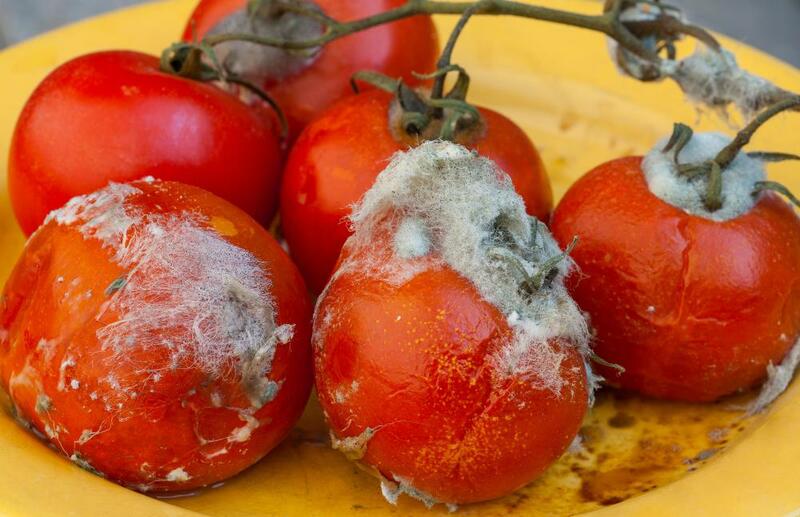 Any vegetables containing mold should be thrown away to prevent illness. 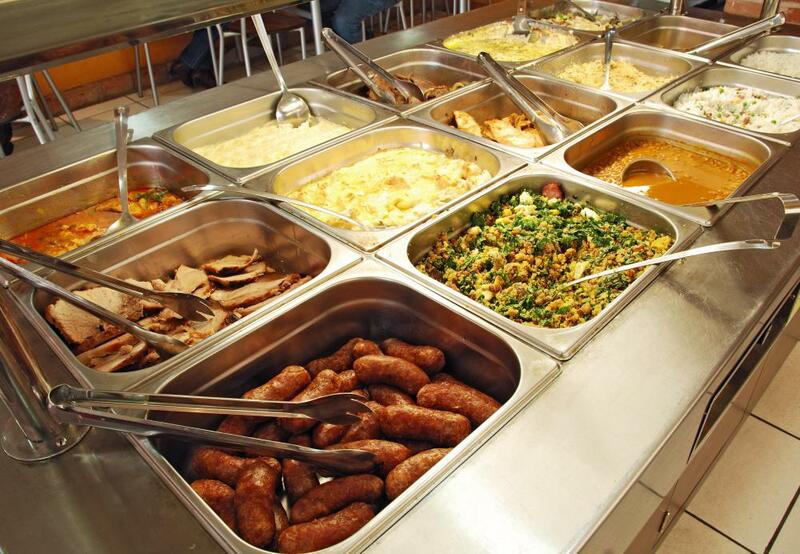 Food served in buffets must meet certain temperature standards to be considered safe. 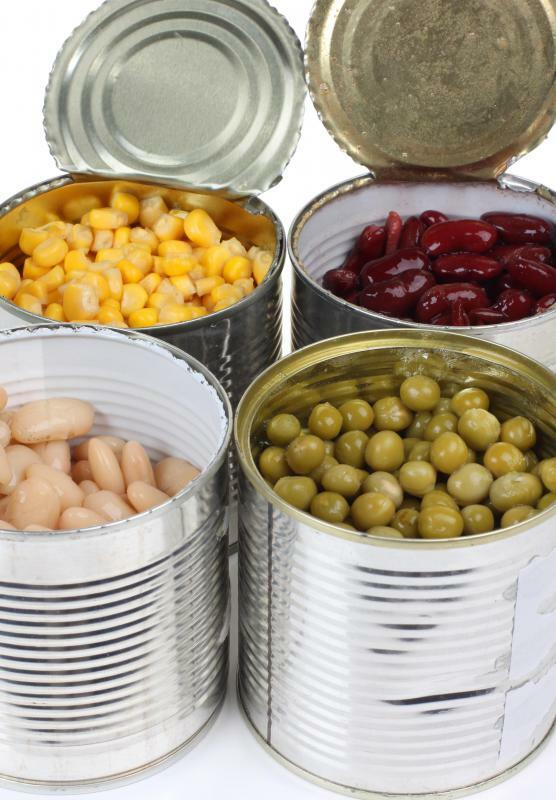 Canned goods need to be properly sealed to prevent bacteria from getting in. Frozen foods can retain their nutritional value for up to one year. Using proper methods to defrost meat is important for food safety. 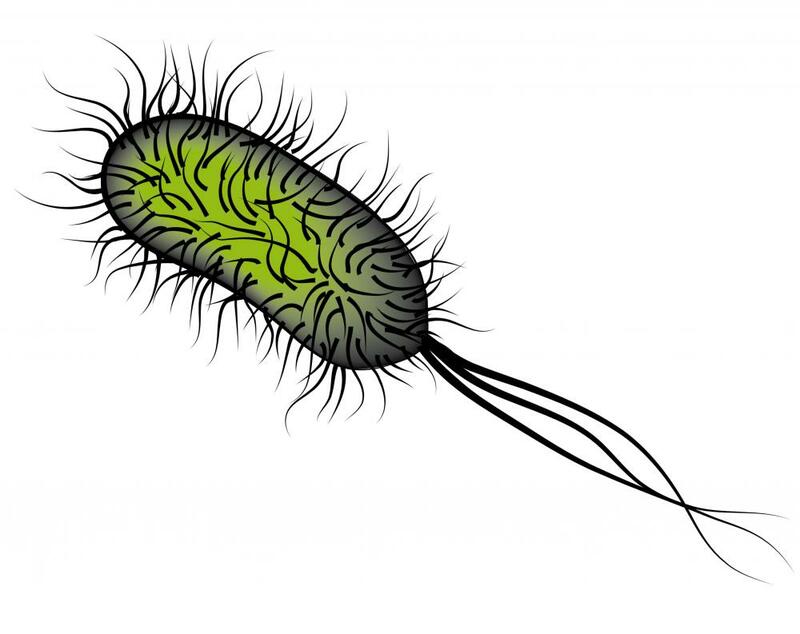 A Salmonella bacterium, a common cause of food poisoning. Cutting boards should be sanitized after coming in contact with raw meat. Ice packs should be included in a sack lunch to keep them fresh until eaten. Hot foods must be kept heated at specific temperatures to ensure that they are safe to eat. It's usually best to thaw foods in the refrigerator. People who handle food should make sure to wash their hands regularly. Whether at home or in the kitchen of a fine restaurant, there is the need to observe simple food safety guidelines. These standards help to minimize the opportunity for food poisoning while promoting proper food sanitation. Because these guidelines are so basic, even someone who is just learning how to prepare food can make use of these simple rules. Of all food safety guidelines, none are so important as simply keeping the food fresh. 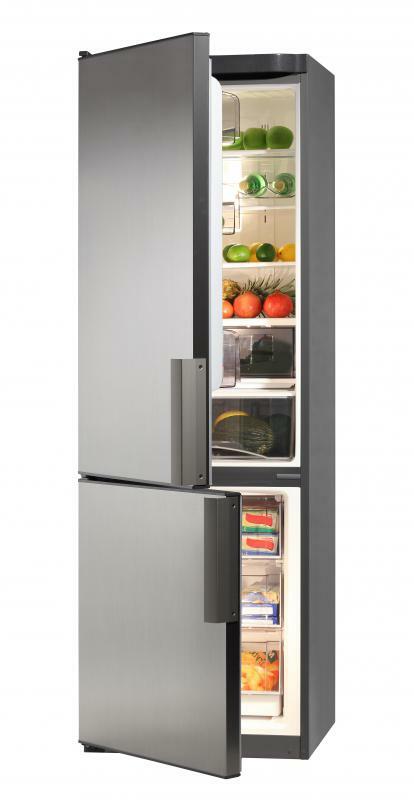 This means refrigerating or freezing any type of perishable foods. By maintaining the right temperature, the deterioration of the foods is minimized, thus ensuring the quality of the fruit, vegetable, or meat when it is used in preparing different dishes. 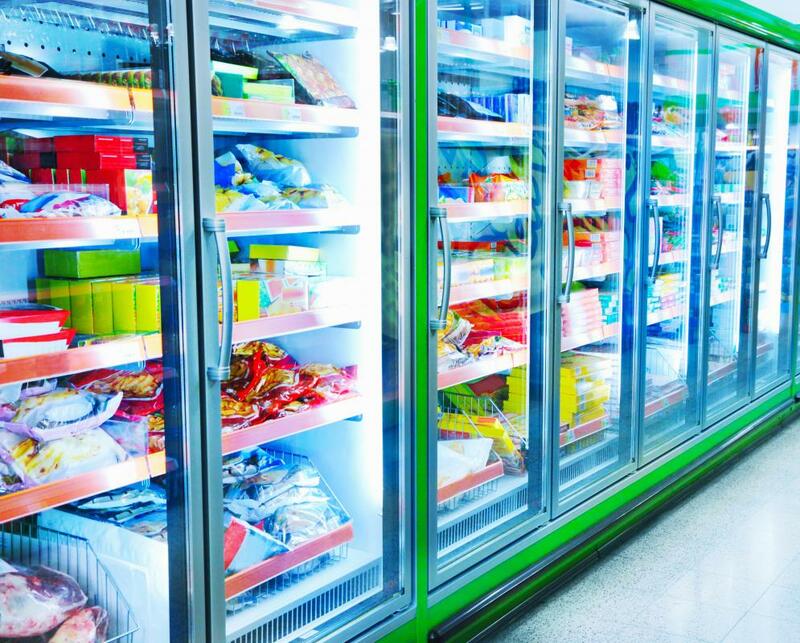 Along with keeping the food tasty and protecting the nutritional content, refrigeration also cuts down on the chances of anyone becoming ill from consuming spoiled food. Maintaining a clean preparation area is also considered an essential in the world of food safety guidelines. Making sure that cutting boards, countertops, and cooking utensils are clean will go a long way in preventing cross contamination. For example, never chop vegetables on a cutting board immediately after cutting chicken on that same board. Always wash the board thoroughly after finishing with the chicken. This will minimize the opportunity to contaminate the vegetables with salmonella or any other bacteria that is lingering on the surface of the cutting board. 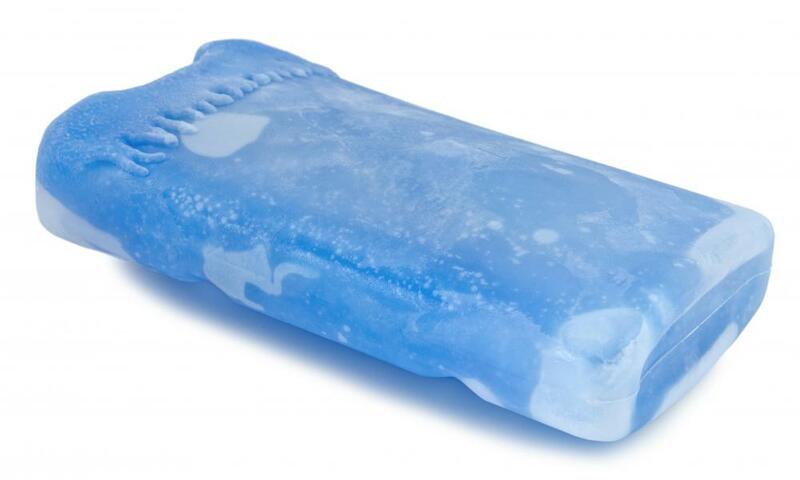 Thawing frozen foods properly is also one of the more important food safety guidelines. Never allow food to thaw at room temperature. Instead, thaw the food in the refrigerator, cold water, or use a microwave oven for this task. If you choose to thaw frozen foods in the microwave, make sure to do so just before you begin the actual food preparation. This simple tip will keep the potential for foodborne illness to a minimum. Cooking temperatures are an integral part of food safety guidelines. This is especially true with meats. 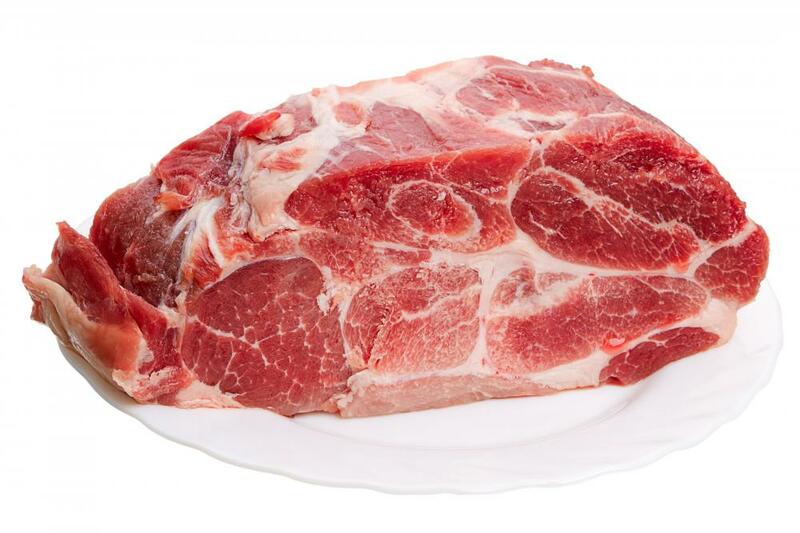 In general, any type of raw meats should not be cooked under 325 degrees Fahrenheit or 162.8 Celsius. It is particularly important to make sure fish and poultry are thoroughly cooked before serving. The primary function of all types of food safety tips is to prevent illness from taking place due to the spoiled or improperly cooked food. While specific food safety guidelines vary from one type of food to the next, many standards will apply to the preparation of any type of meat, vegetable, or fruit. By making sure to keep foods at a proper temperature until needed, maintain a clean environment in which to prepare the foods, and always cook the foods at a proper temperature, the chances of enjoying a meal without any negative side effects is greatly enhanced. What Are the Different Types of Nutritional Guidelines? What Does a Food Expeditor Do? How Do I Prevent Food Poisoning from Fish? 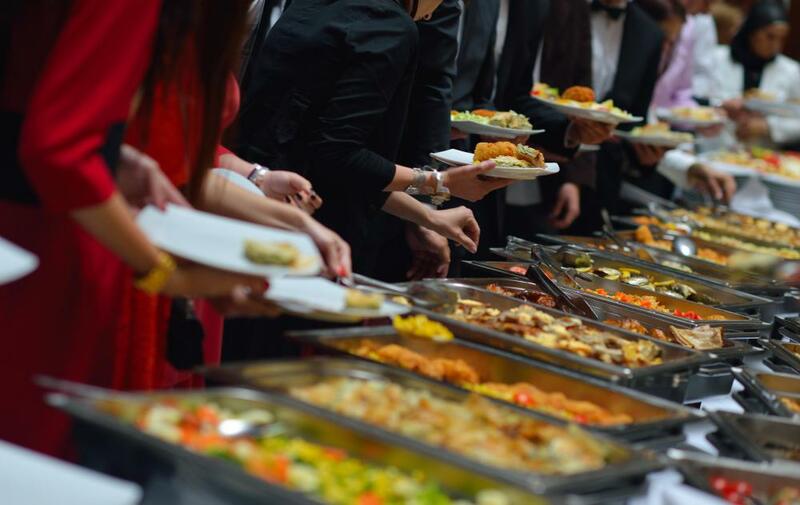 What Are the Effects of Food Poisoning? How Do I Prevent Food Poisoning from Chicken?